Located 10km away from Thenmala, Kulathupuzha is well renowned for the temple dedicated to Lord Sastha situated here. 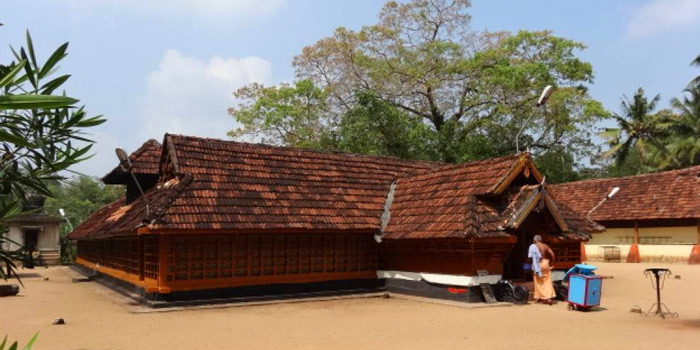 The Temple is alongside the Kallada River. The divine fishes in the temple premises attract a lot of pilgrims to here. Dense forests and tribal settlements are aplenty at Kulathupuzha. A shrine in the depths of a mountain- this is the highlight of Aryankavu, a destination located near the interstate border on the Kollam Shekottai Road. Elegant sculptures and fine murals are the main attractions here in this remote temple. Considered to be one of the main temples of Lord Ayyappa, it is believed that the idol here is consecrated by Lord Parasurama himself. The temple is akin to the renowned shrine at Sabarimala. 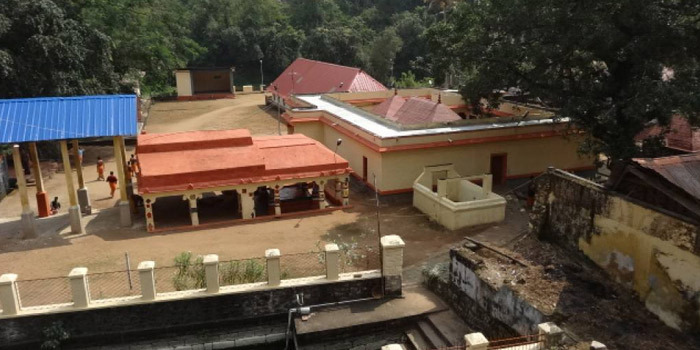 The Manalar Falls and Kumbhavurutty Falls are situated enroute to this temple. An ideal destination for trekking and bird watching, the Kumbavurutti waterfalls is located 4km from Manalar. The charm and beauty of this destination is comparable to both the Palaruvi and Athirapalli waterfalls.